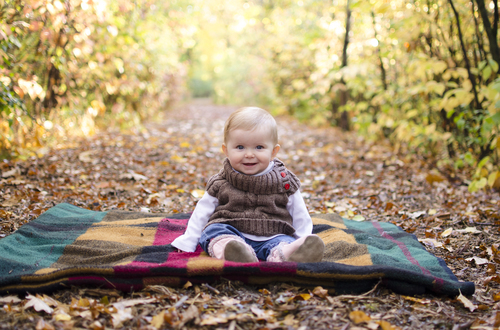 The Natural Family Story is an on-location session that gives you the opportunity to choose a backdrop for your images that you love - whether it is the countryside, a more urban feel, or indoor architecture. Imagery by Bean offers you a variety of locations to make your images what you envision. On-location sessions are directed and posed in similar ways to a studio session, while capturing real emotions and the beauty of your chosen backdrop. Available in Winnipeg and areas of Rural Manitoba. As a parent, you know how quickly time goes by. Each milestone is so special but quickly passes with the emergence of the next one. This special collection is perfect for babies once they are past the newborn phase, or to capture the day to day stories as your children grow up. This also gives parents who are usually behind the camera to get in front of the camera and be captured as a participant in their memories. These sessions occur in your home capturing your family as they are. Simple moments prove to be beautiful. Whether you want a session playing with your children, baking cookies, making breakfast, or another special activity that your family enjoys, this is your session. This session is also great for focusing on children, babywearing, breastfeeding, etc. The *Limited Edition* Family Story is an on-location session that is great for busy families who want a smaller selection of images to upgrade their family memories on a regular basis. I am happy to offer smaller sessions with fewer options with no restriction to specific themes or dates; these sessions are available year-round. This is great for families who like to watch their family grow throughout the years, love the look of different seasons, want themed sessions, or need a smaller collection of images for Christmas cards, gifts, etc. The *Limited Edition* Family Story still gives you the opportunity to choose a backdrop for your images that you love - whether it is the countryside, a more urban feel, or indoor architecture, but in a shorter timeframe. This option is available in Winnipeg only. All session prices include up to 5 family members. Additional people or pets are $15 each to account for additional editing requirements. All sessions include a pre-session consultation (by telephone) to help plan your session, and a gallery reveal and ordering session (in-person) to select your images and to allow your family to customize your collection. Gallery Reveals occurs approximately 7-14 days after your session. 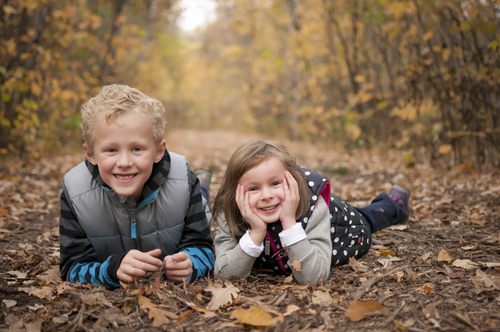 Save 10% off any print order placed the day of your in-person gallery reveal and ordering session. Special Promotions are available seasonally and apply to in-person gallery reveal and ordering sessions only to offer the best service. All Digital images will be provided by online download unless a USB option is purchased (additional fee).